Vasco da Gama was born in Portugal in the 1460’s (the exact date is unknown). Da Gama’s father was a knight who had been a prominent figure within the Order of Santiago, and his mother, Isabel, was from a family that was well connected within Portugal, and other European countries. Da Gama followed in his father’s footsteps and became a knight. Da Gama was sent on a number of expeditions as a knight. He became a skilled sailor and navigator. Da Gama was sent on a voyage to connect Europe with the Orient via a safe route. He set out on this voyage in 1497, and was successful. As a result, he has been credited with being the first European to reach India by sea. The voyage safely connected Europe and Asia, and enabled the countries to be connected for increased trade. What is more, the voyage marked the start of the age of global imperialism, and allowed the Portuguese to establish an empire in Asia. Da Gama’s trip to India was a milestone in world history because the route avoided the dangerous and disputed Mediterranean and Arabian Sea’s, and enabled a safe passage for trade ships. However, the journey very long and in fact, the distance covered by da Gama’s Indian voyage was the longest expedition that had ever been made at that time. Thanks to da Gama’s successful trip, Portugal was the first European nation to reach the orient for trade, and as a result they were able to maintain control in the orient for many years. In fact it took over 100 years for other European countries such as England and France to challenge Portugal’s control in this part of the world. Da Gama left India on the 29th August 1498. He ignored the monsoon wind patterns which he had been told about by the locals and as a result, the voyage was very lengthy and harrowing. The ships did not reach land until 1499, and even then, only half the crew survived the journey as many had succumbed to scurvy, or severe sickness. Even after the horrible crossing from India, da Gama still set sail on other expeditions. Important journeys included the trip to the Cape, the voyage to Mozambique and the trip to Mombasa which all helped to give Portugal increased power within the African nations, and helped to spread the Portuguese empire. He even went on another voyage to India, which saw him amass a large trove of rice, spices and precious metals. Da Gama was appointed as Governor of India in 1524 for his success as a knight, and in recognition of his monumental voyage to India. 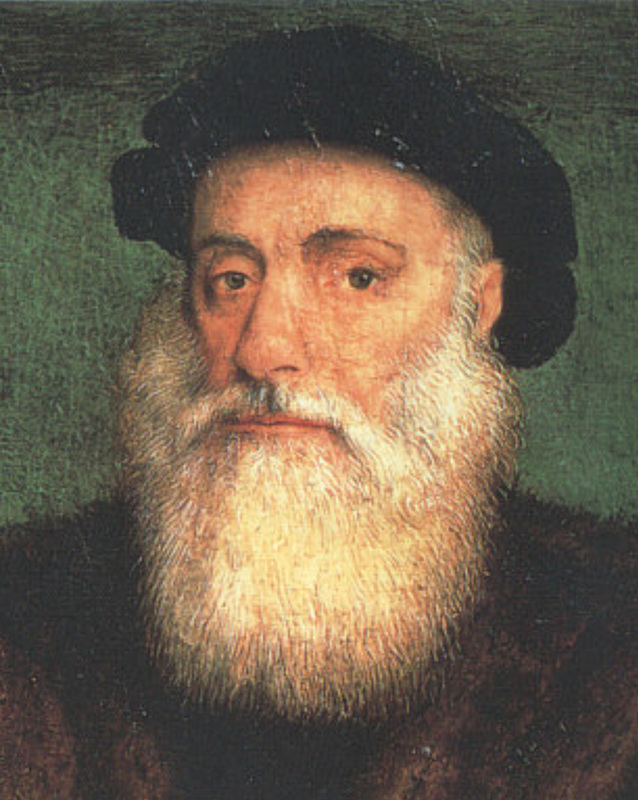 Da Gama died on the 24th of December 1524. He remains an important figure within the history of exploration as a result of his accomplishments.